Robots are pros at exploring space, because they’re well-suited for all of the things that make space travel bad for humans: it’s dull, it’s dirty (in terms of radiation, anyway), and it’s very, very dangerous. And, you know, the whole absence of air and water and food and warmth and all that stuff, too. 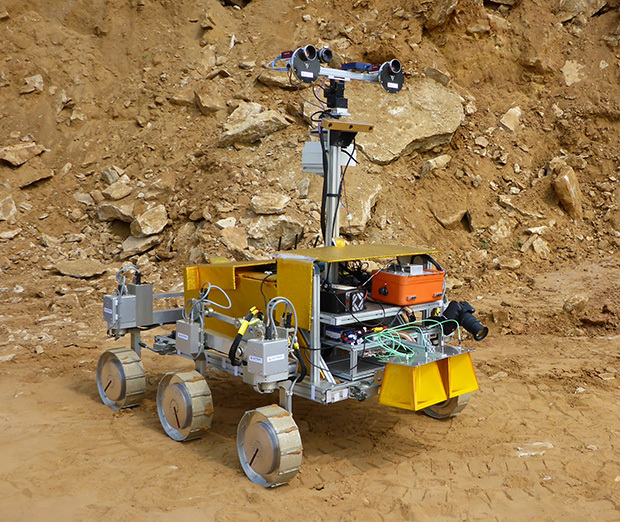 NASA has had some incredible success sending robots to Mars in particular, and the European Space Agency (ESA) is preparing to send its own rover to the red planet in 2018. Before it gets there, however, it has to learn how to drive itself around, which is why it’s first going to spend some time in Chile.